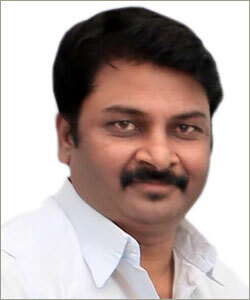 Ravi as he is known in the market, has a varied and vast experience in Channel management and Distribution management. He has worked with major MNC holding high position in Chanel management. With strong back ground in Marketing and Sales, Ravi heads the Marketing team pertaining to large Projects and corporate sales in India and overseas. 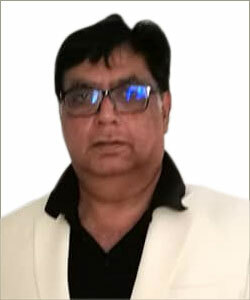 Anoop has very rich experience in Direct marketing. He has a very high flair for Information Technology. Aravindan has a very high reputation in Man management and Resource augmentation. 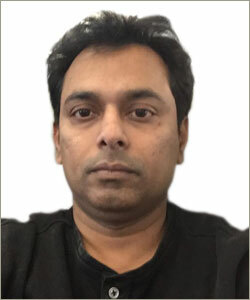 More than 3 decades of hands on experience in Resource management, Aravind handles Resource augmentation for the company. Aravindan has been handling major clients across the Globe and maintain very good rapport with the clients. Aravindan is highly professional and process oriented which puts him on the pilot seat in this competitive market place.